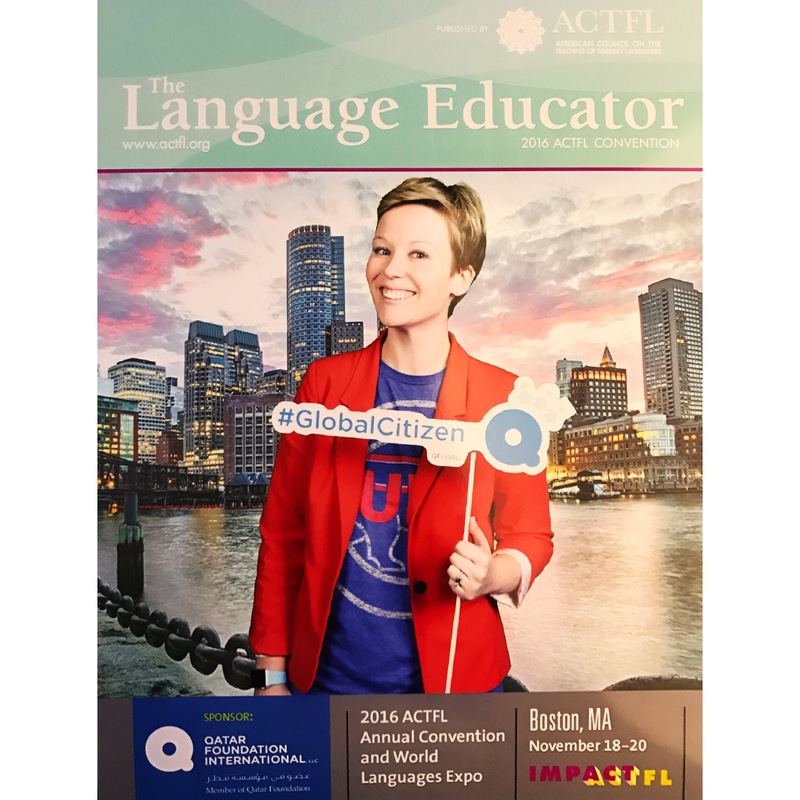 #ACTFL16 was, again, an exciting, worthwhile experience for me. I find it incredibly energizing to be in setting after setting with like-minded language educators, be it a session, a meal, or a champagne toast, with dear friends or new acquaintances. It is important to sustain the energy that a convention activates and to reflect on what you would change if you left feeling like you missed something (confession: been there!). As our careers transition and evolve, so does how we consider professional development – we begin to need it in different quantities and qualities, and this really resonated with me this year at ACTFL. Professional development happens in waves, and like any good tide, the timing is purposeful and exact, and we must be expecting it. If not, we’ll either drown unexpectedly or obsess over the lack thereof. We must realize that developing in our profession does not mean that the figurative water is always at the same level – it adjusts and therefore we must adjust according to what we need to receive. Don’t drown: If you left with a lot of ideas and new considerations, that is wonderful! Give them a few days, especially over break, to float around in your brain a little bit. Naturally, your more substantial favorites will float to the top as the rest sink a bit, and that’s OK. They’re at the top or the bottom for a reason. The key is to realize, “Whoa, I have a ton of ideas,” and to reflect and prioritize. If I personally don’t do that, I leave with a whole bunch of ideas, and then suddenly feel inundated and subsequently paralyzed. Read: Weeks go by and I don’t use any of them, which is frustrating. When I started to consciously prioritize and categorize is when I started to make sense of all the input I was receiving. I began to separate them into categories: management, games, one-time project platforms, daily routine additions/modifications, and so on. That way, it didn’t feel like all the new ideas were 1. Conflicting with what I was already doing, which gets messy, and 2. Equally important (they aren’t). Decide what’s immediate, what’s long-term, and maybe what’s next year. Furthermore, remember that collaborating with colleagues isn’t always about changing our practices; sometimes it’s about deciding what we stop doing altogether, so don’t forget to categorize paradigm shifts, as well. The important thing in all of it is not to drown in all of the ideas – doggy paddle, then set your sights on manageable, nearby buoys to swim toward. After that, it’s one stroke at a time, no more, no less. Don’t dry up: The other side of professional development that is harder to talk about is drought. It can seem like everyone else is swimming in ideas, splashing around in collaboration, and you’re sitting in the Sahara. (Note: remember to temper how much you internalize someone else’s highlight reel) The deep, dark secret no one will tell you is how aggravating that can be after a national convention that can cost a significant amount of money, time, and effort. Before you think to yourself, “Well, that was a bust, not going to that again,” (been there!) first acknowledge your expectations and examine your needs. What was your intention when you decided to attend? What were you hoping to learn that would help you immediately? Long term? If you didn’t get out of ACTFL what you intended, why? Subconscious expectations can be one of life’s biggest frustrations, and if we venture into professional development (again, $$$! Time!) we must consider what we’re looking to get out of it and how we’ll know. Confession: I can think of one regional and one national convention in the last five years that I left in tears because it wasn’t what I expected it to be and I felt I had missed out and therefore wasted my time and my own money. I had to take a long, hard look at what those expectations were, exactly, and where my own communication broke down within myself. What seemed like a depressing drought was actually just me trying to water the wrong plants. I learned that the other thing that people don’t tell you, necessarily, is that our expectation and need for professional development will evolve over time, that is to be expected. I don’t sit in the same sessions I would have nine years ago, or five, or three, really. I don’t look for them in the program, and I don’t talk about them with friends/colleagues. Similarly, the ideas and presenters I gravitate toward now wouldn’t have served me in the same way nine, five, or three years ago. I wasn’t ready to receive their messages because that isn’t where the evolution of my teaching was. Until I learned that about myself and reflected, I felt the drought and thought it was my fault. Rather, I should’ve thought about how far my teaching had come, and that it was time for me to step up my professional development game, not be sad that I wasn’t getting ideas or inspiration as tangibly as I used to. At this point in my career, I’m realizing that truth be told, regional and national conventions are more meaningful to me when I focus on the personal connections and attending sessions that develop what I’m already doing, not sparkly, brand-spanking-new ideas, all day every day. That isn’t sustainable because then we can drown – and later on, if that’s still our expectation, we dry up. Rather, I look at whether the tide is in or out for me, that is to say, if I’m going into an event looking to really shake things up or get more info on ____ and ____. That awareness has changed my perception of what it means to leave a convention like ACTFL and consider it a success or failure. Professional development, real professional development, is much more multifaceted than that, and we must take that into consideration before deciding if it was worthwhile, if we’ll go again in the future, etc. 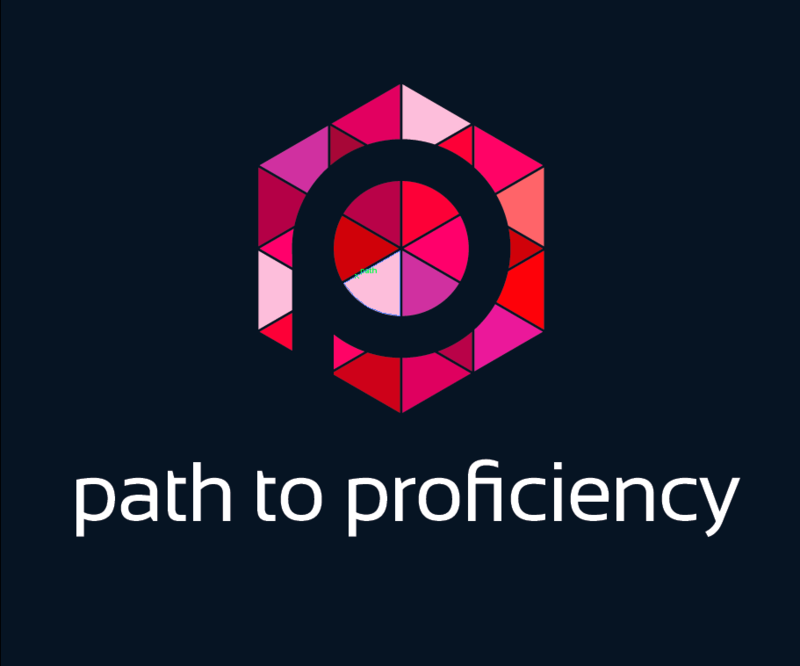 Similarly, I attend more niche events to focus on developing aspects of my teaching that I already have in place (proficiency-based assessment, long-term world language program goals, developing other teachers, collaborating on all of the aforementioned). When I prioritize the way I spend my time and money on self-chosen professional development, then I can be more intentional about what I expect and what I take away (or don’t). The ebb and flow of our goals, careers, and professional development is a natural process – we therefore must learn to read the tide and know what to expect. After that, we can just enjoy it – come on in, the water’s fine!